One of the first things most credit challenged homebuyers ask me when beginning their home search is: “What credit score do I need to have to get a loan?”. I’m not a mortgage broker, so my typical response is: “it depends on many different factors” and “typically, at least a 600-620 credit score”. For many of them, this is music to their ears. You see, there are many potential buyers right on the cusp of being able to qualify, and they’ve been monitoring their credit for months while attempting to increase it. In the past, a credit score was one of the major deciding factors for determining whether or not a homebuyer can get a loan. Either you meet the credit requirement for the type of loan you’re seeking, or you don’t get the loan. However, the future of the lone credit score in determining a borrower’s eligibility for financing appears to be fading. In comes trended credit data, a more in-depth approach to evaluating a borrower’s past challenges, and future ability, to repay a loan & manage credit. 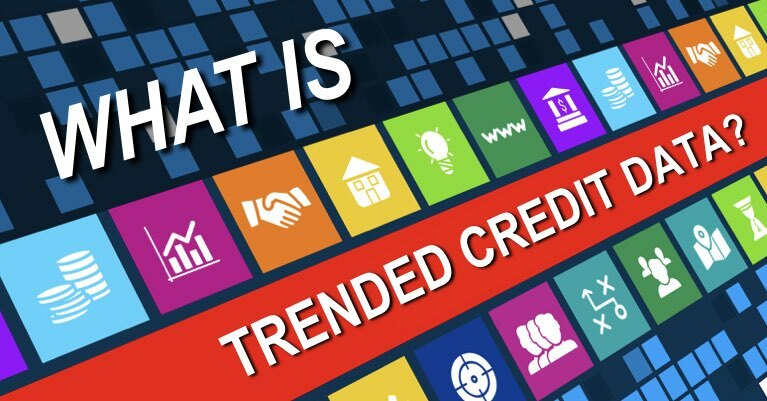 Trended credit data is an expanded explanation of a borrower’s historical trade line (credit line) level behavior, including credit limits, balances, high credit, scheduled & actual payments. This data may include credit events for up to two years prior, and is subject to the Fair Credit Reporting Act (FCRA). It was designed to give lenders a more thorough analysis of a borrower’s credit worthiness. Incorporated into the 10.0 version of Fannie Mae’s Desktop Underwriter (DU) platform, trended credit data has already started to show up in the home loan process. For those looking to buy a home (obtain a mortgage), trended credit data will absolutely play a role in the purchase process. Credit scores have been determined by the same static system for more than thirty years; but this is a completely new way of evaluating a person’s ability to repay loans. It’s even been said that a larger percentage of borrowers will be put into the highest credit tier, making them eligible for lower interest rates! Creditworthy borrowers who regularly pay off revolving debt will see the biggest benefit from this new method of assessing credit risk. Since more weight is now given to paying off debt, borrowers can improve their chances of being approved through Desktop Underwriter by paying credit card bills down as much as possible, if not in full. Despite the more in-depth evaluation of credit history, Fannie Mae expects the percentage of loan applications that get approved to remain about the same. If you’ve had credit issues in the past, and you’re looking to improve your chances of qualifying for a mortgage, contact a lender that knows trended credit data and DU inside and out. They can coach you on what to do to improve your chances of qualifying for a loan. When Did Lenders Begin Using Trended Credit Data? Although it started being released to Fannie Mae in March 2016, trended credit data did not start showing up on lender reports until August. The original plan was for this data to start being used by originators starting June 25th, but things had to be pushed back a bit when the new platform was not quite ready. The official rollout was done on September 24th… the delay caused by additional formatting requirements that had to he ironed out. Credit reporting agencies are the ones responsible for gathering and reporting the trended credit data to lenders. As of now, only Equifax and TransUnion have fully replaced the old credit reports and begun using the new trended data reports effective with Desktop Underwriter 10.0. Experian is expected to follow suit and launch their version of trended data reports starting this month. 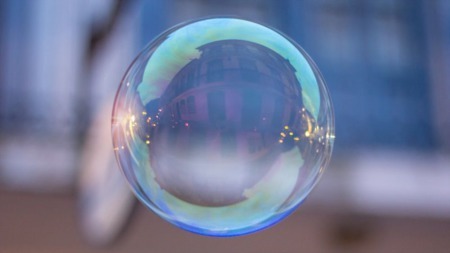 Despite being a requirement for inclusion on all mortgage origination applications, trended data will not affect existing score models from FICO and VantageScore, as they do not use trended credit in their calculations. When you hear about trended credit data, you’ll probably hear Desktop Underwriter mentioned, or the abbreviation, DU. Desktop Underwriter is an automated underwriting system that has been around for more than 20 years. It was designed to give lenders a fair and objective evaluation of each and every borrower’s eligibility for financing. DU enables lenders to determine if the loan they’re writing, meets Fannie Mae’s underwriting requirements, by applying the same criteria and standards to all loan applications passed through the system. With the newest release of Desktop Underwriter (Version 10.0), the system has been simplified to give lenders better tools to evaluate a borrower’s credit risk. It also includes automated underwriting of loans for borrowers with no traditional credit, and those with multiple financed properties. In addition, DU provides an enhanced risk assessment view of loans to borrowers with no mortgage history and those who are self-employed. At the end of the day, Desktop Underwriter should result in better performing loans, which will also reduce the cost to service those loans… a win win. If you’re looking to buy and home and want to determine whether you can qualify under these new credit requirements, contact us and we'll put you in touch with a reputable lender. 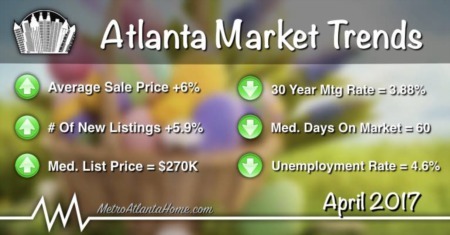 They can assess your current financial situation and help you determine if buying a home is a possibility for you.